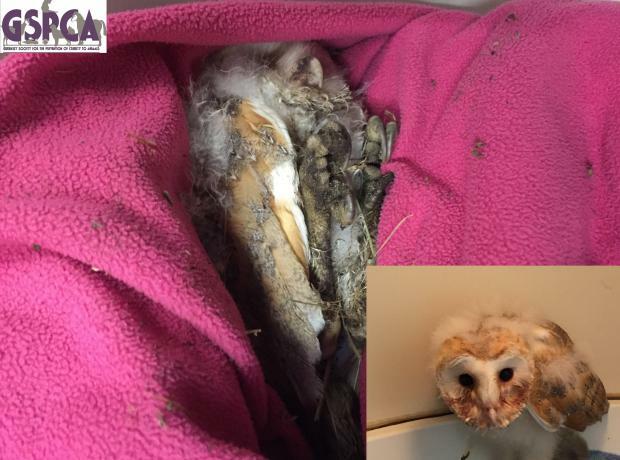 Back in late July the GSPCA Ambulance Collection Officer Geoff George helped rescue a baby Barn Owl in Castel. The young bird was severely thin and very close to loosing her life. Thankfully with the skills of the team at the GSPCA and an intensive care unit the young bird was saved and nursed back to health. After a period inside she was transferred to an outside aviary where she learnt to fly and forage for food. 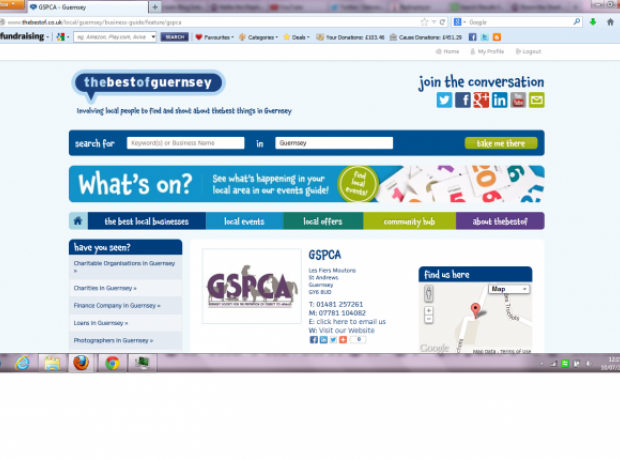 As she grew stronger and her weight increased the GSPCA team monitored her progress with a wildlife camera. 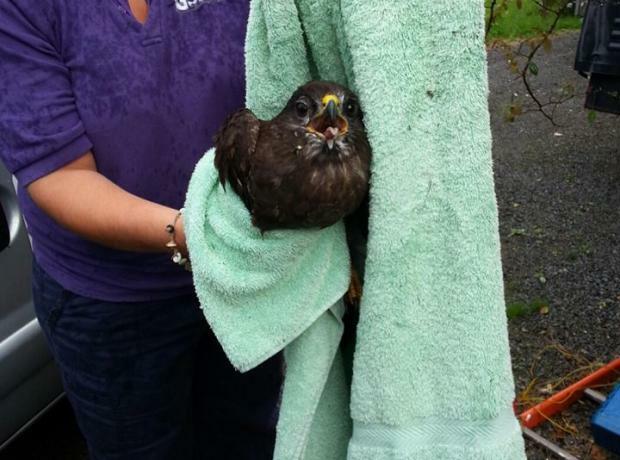 Earlier this week GSPCA staff were called out to help rescue a Bird of Prey. On arriving at the scene at La Coudre, St Pierre Du Bois GSPCA staff member Annabelle Janes was shown the way to where the Bird had been found. 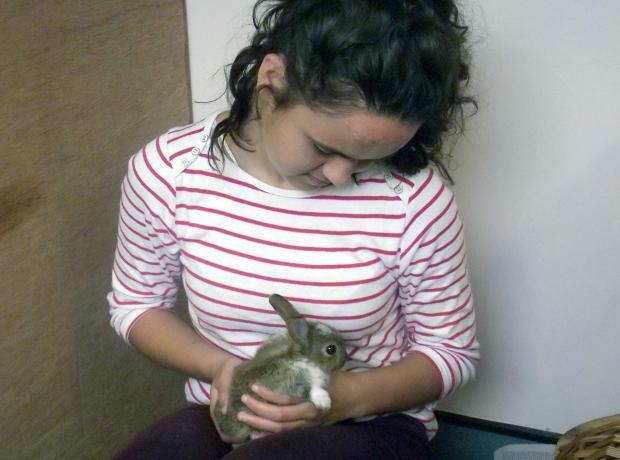 She quickly secured the very distressed Bird and made her way directly to Eturs Vets. On closer inspection the Bird was identified as a Buzzard which had been shot by an air gun or rifle through the right shoulder.